Making DIY candles is so easy you guys! Out of all the projects with essential oils, makiDIYdiy essential oil candles was the one that freaked me out the most. I had zero experience with candle-making and it seemed really intimidating, even to a super diy-er like myself. Luckily, it was SO FREAKING EASY to do! 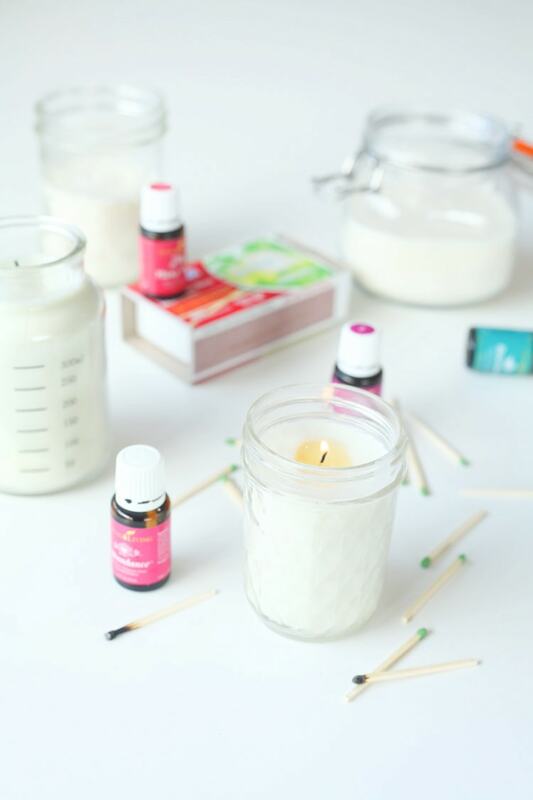 Seriously, if you’re a candle girl like me, give these easy DIY essential oil candles a shot! Chances are, if you are reading this blog, you might already have a favorite brand, which is great. However, if you are lost in a sea of trying to figure out the best essential oil brands, here are a few ideas. I used to use Young Living, and was happy with them, but have switched fully over to Plant Therapy. At the end of the day, as long as you are using a 100% essential oil brand you should be okay. 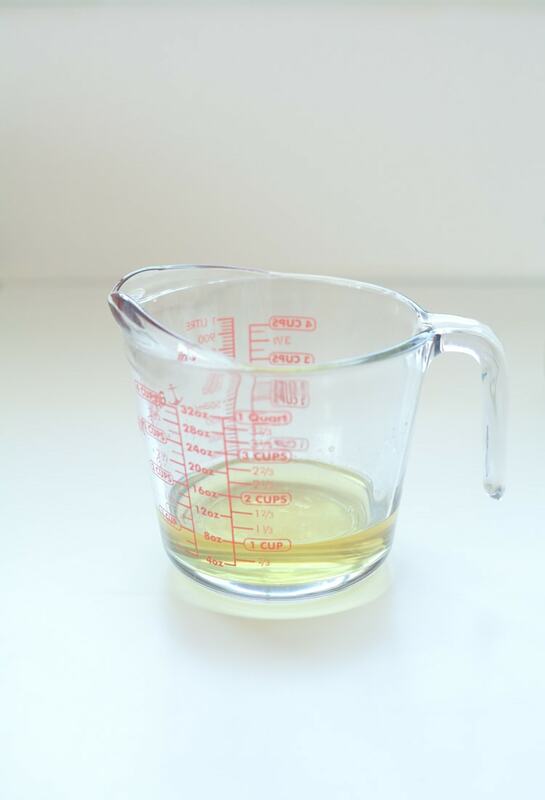 My biggest advice is don’t use your most pricey oil…you will be using a LOT of oil to get a good scent. Hoard the really, really good stuff and use the cheaper oils here. First up, gather your supplies. Luckily, you can grab virtually all of these at your local craft store, OR if you’re lazy like me, order on Amazon while watching Netflix. Either/or. 😃Now let’s make those DIY candles! 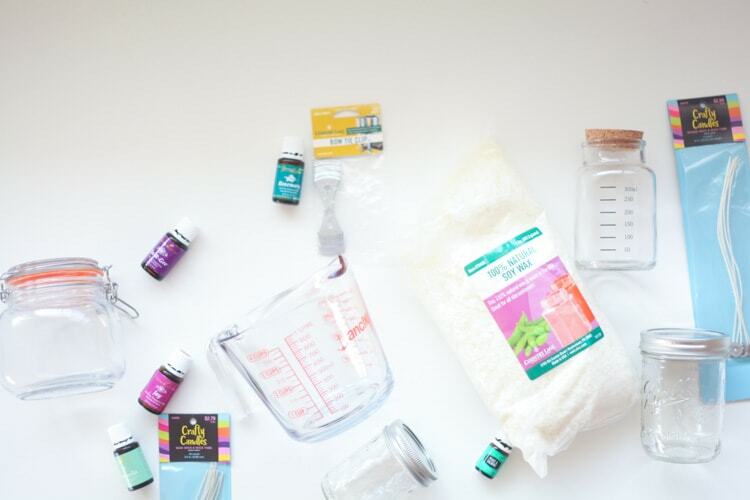 You can skip purchasing individual supplies and purchase this handy kit instead if you prefer—this is a fun way to test out candle-making and see if you like it. Just skip the scent and use essential oils instead. 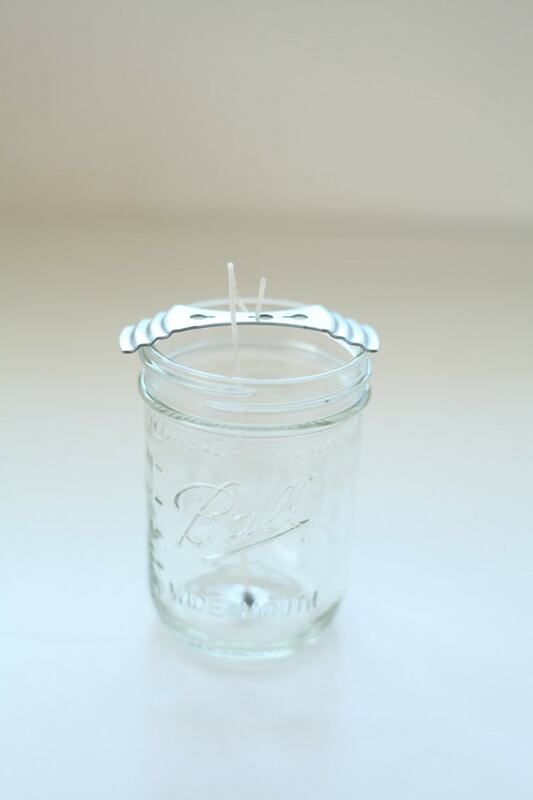 Candle wicks -make sure the wick is taller than your container! Here are some other options. Center and attach your wick. 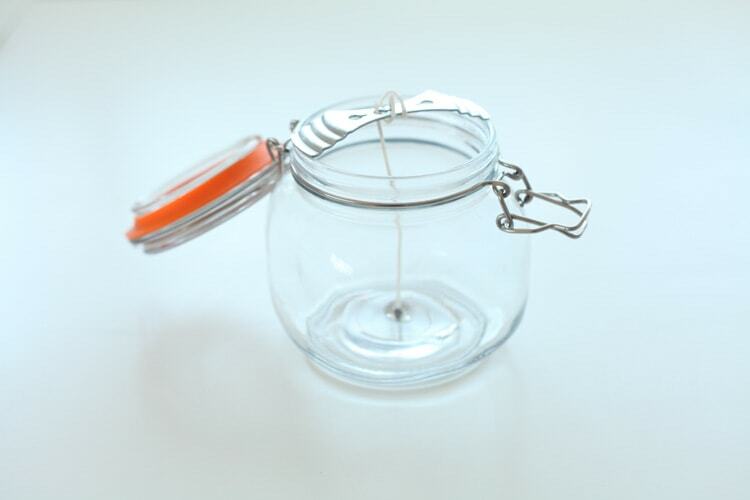 Use the wick-centering tool to find the center for your wick, then attach it using either the stickers included in this kit, or a dab of hot glue. Make sure the wick is centered and straight! 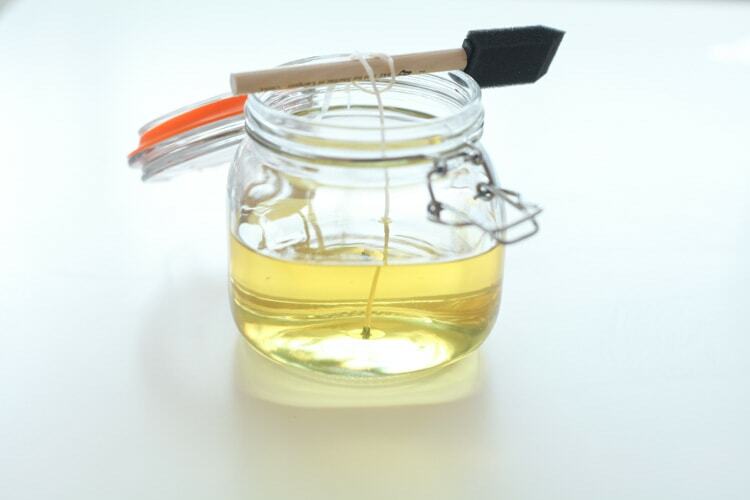 If your container is too wide for the wick-centering tool, you can use something like an orangewood stick or paintbrush to center it and hold the wick (see the photo in step 5 for an example). 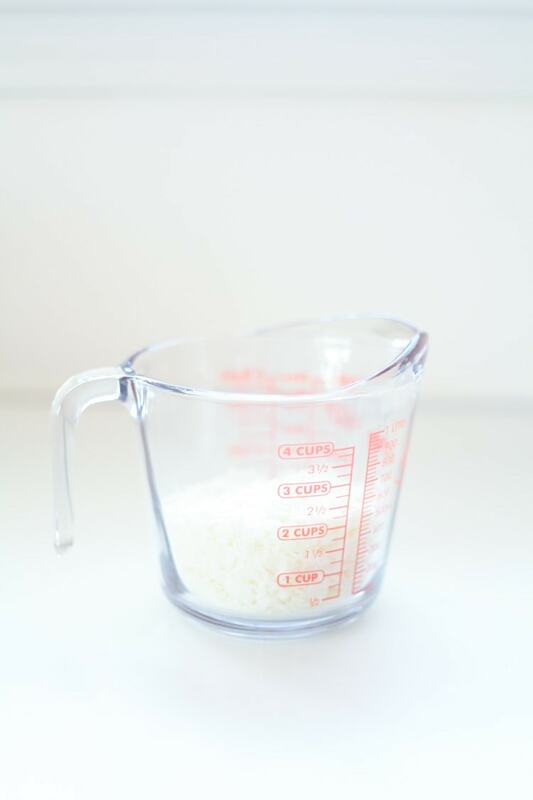 Melt the wax in your glass measuring cup. I found that about 3 cups of wax at a time was right, but how much you need depends on the size of your container. You can always add more! Melt the wax in the microwave using 30-second intervals, stirring each time until fully melted. Add essential oils to the wax. 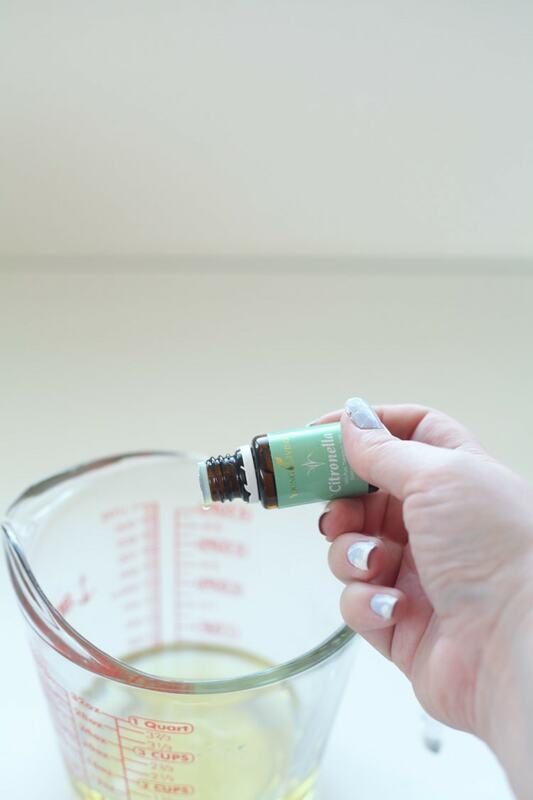 You can use whatever scent you like, but keep in mind it takes a LOT of oil to produce a scent…I did 30 drops and the scent is very, very subtle. I’d suggest 40+ which seems excessive, but it’s not for this purpose, promise. BEFORE ADDING OILS- make sure you read this section about the flash point of essential oils. 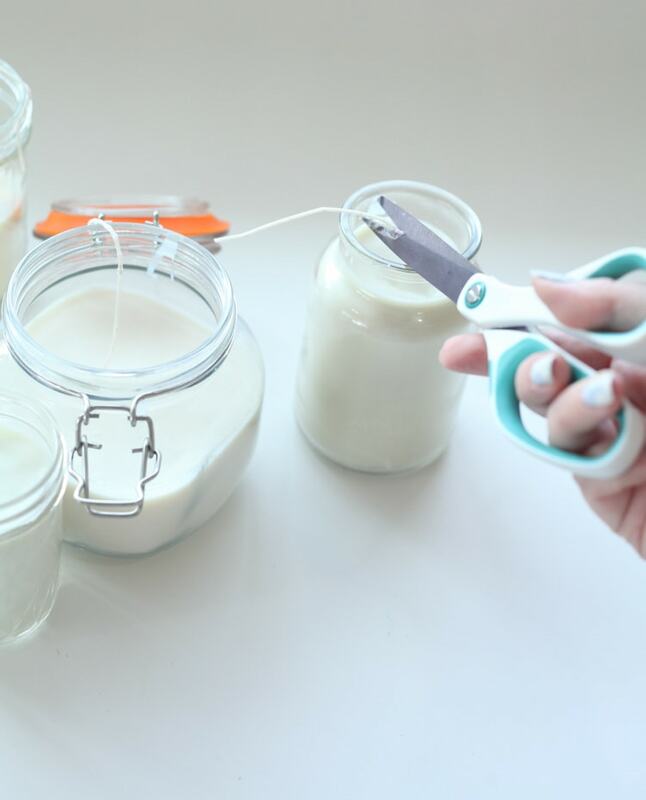 It’s vital information for making diy scented candles that are actually scented! Pour wax into the container. Carefully pour your scented wax into the container—careful, it’s hot! Let the wax harden. The wax will harden faster if you stick it in the fridge—but I left mine out overnight and it was ready the next morning. I personally use and love Plant Therapy. You can make almost every scent combo above by purchasing this Plant Therapy essential oils set, or use whatever brand you like best! 🙂 You do you, boo. 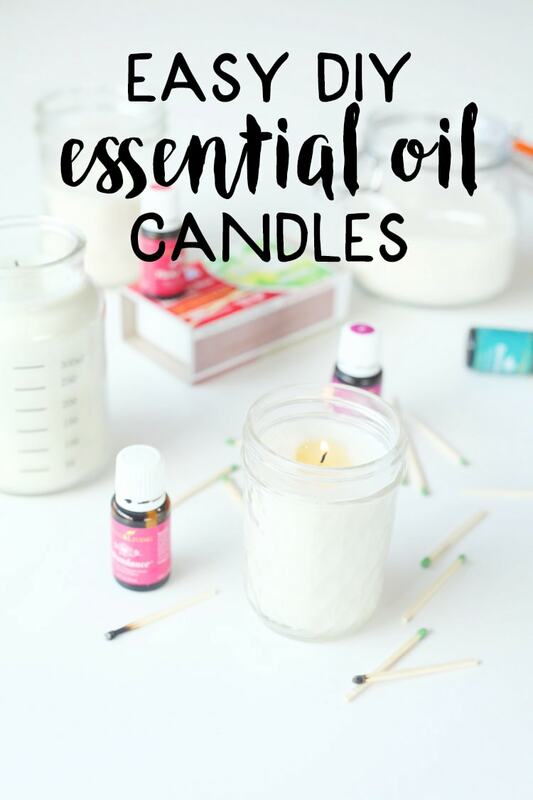 Can you use essential oils in candles? 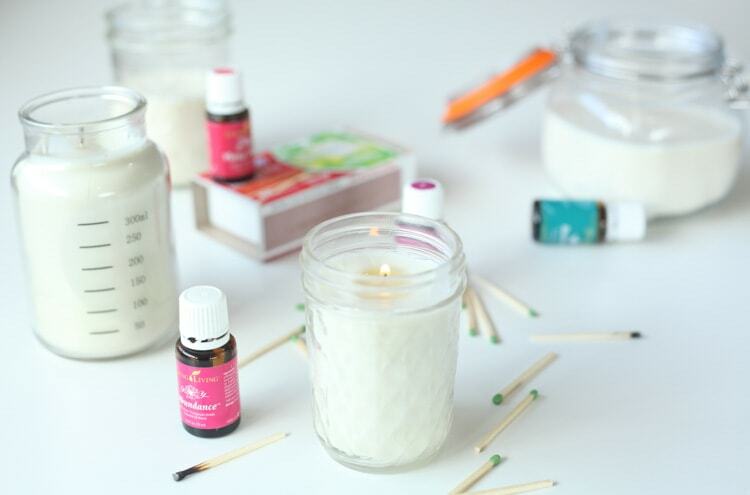 Yes, you can add essential oils to your candles. 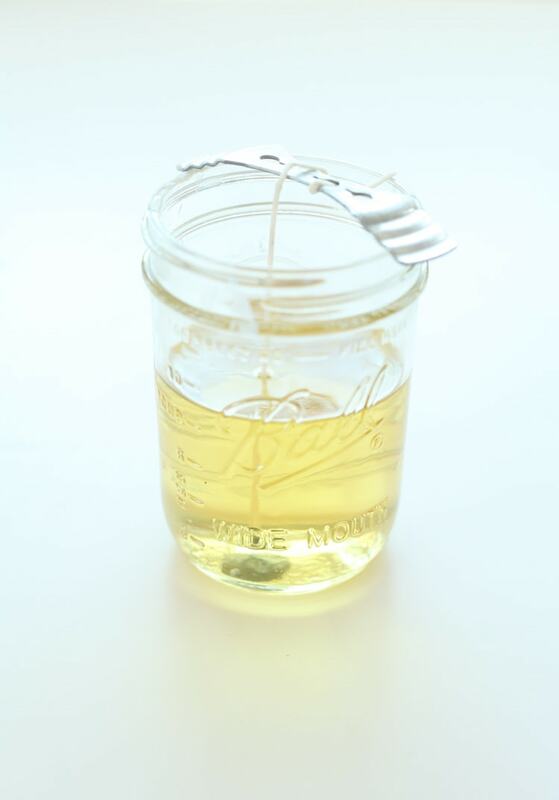 Essential oils keep best if stored in a cool, dark place—the very opposite of being poured into a hot wax candle! However, this doesn’t mean the oils are ruined—remember, oils are extracted from plants and herbs at a high heat temperature of around 250 degrees! That being said, some essential oils work better than others when it comes to high heat like hot melted soy wax, due to varying flash points. 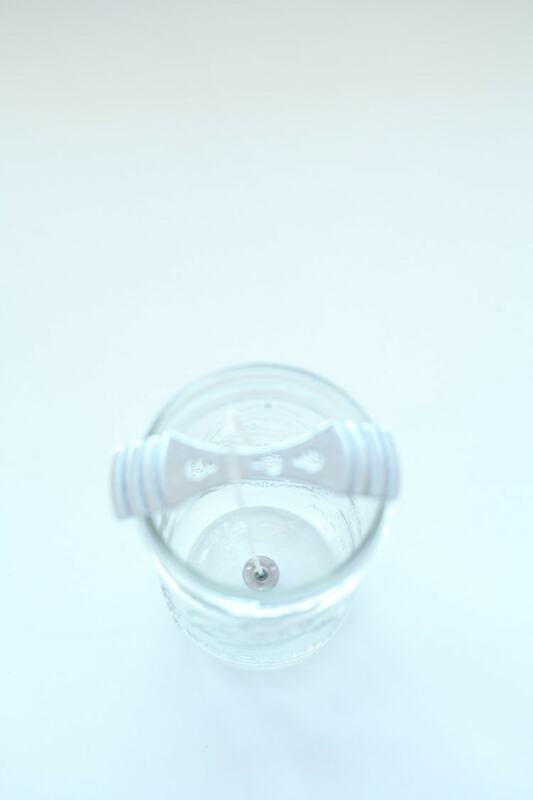 According to this helpful post, it’s important to know which scents will work best for diy scented candles. The higher the flash point, the more the oil can handle heat. and see when the wax is cool enough for oil to safely be added without losing their properties. 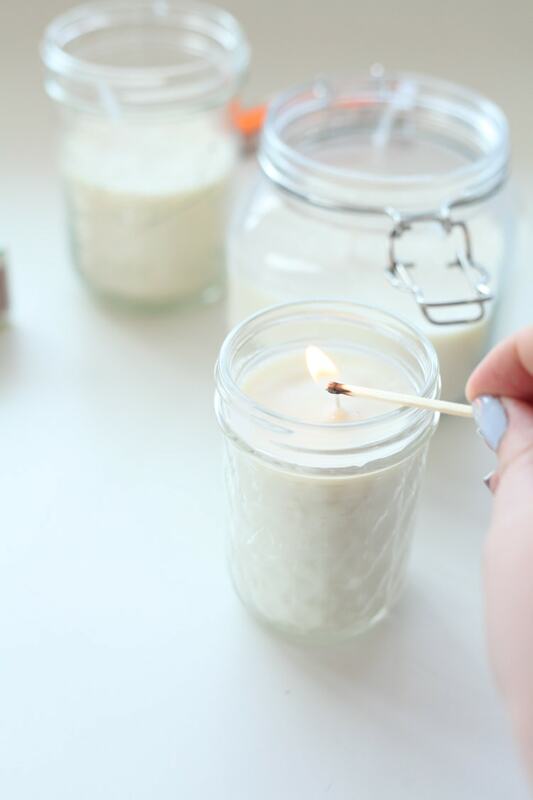 Soy wax has a melting point of around 140 degrees, so plan carefully for the most benefit to your diy scented candles! You can find additional essential oil flash points here. 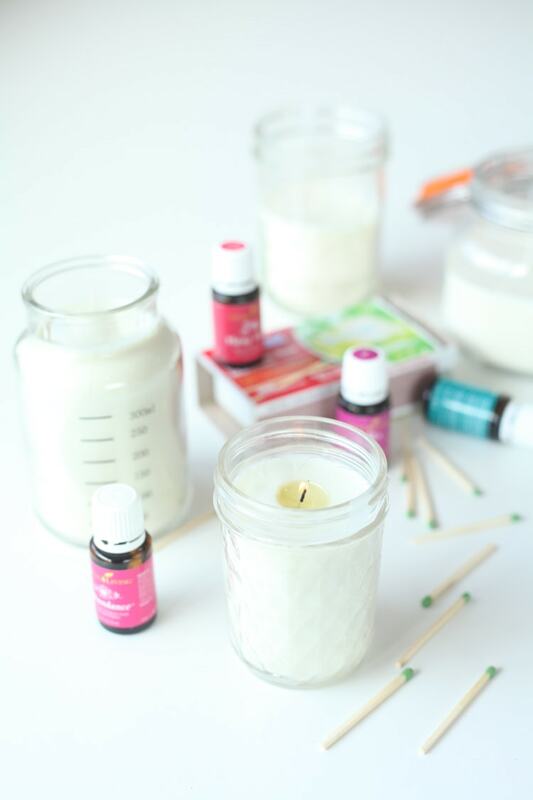 How much essential oils do you put in candle wax? 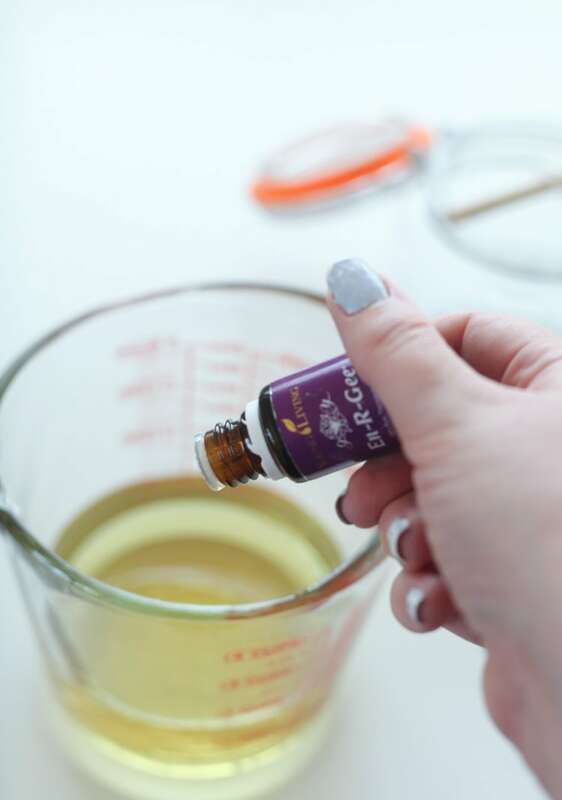 If you are making DIY scented candles with essential oils, you’ll need to use quite a bit of oil, as the scent dulls signifcantly when poured into wax. For that reason, I recommend using at least 45 drops per 8oz candle—and that’s for a subtle scent! 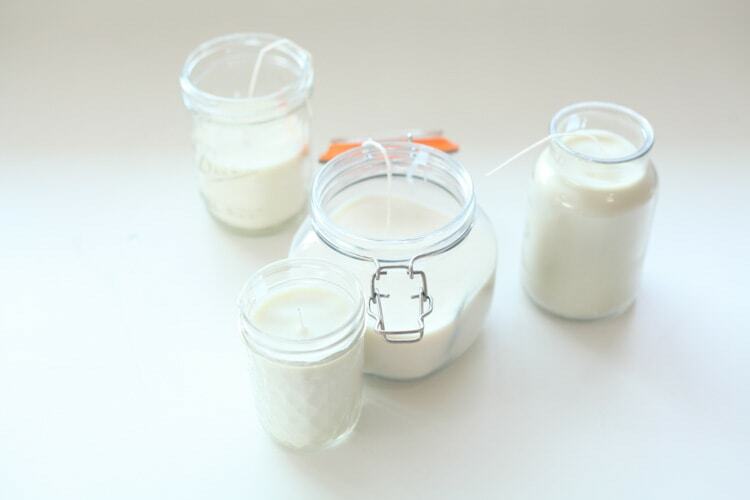 It’s also important the oils are distributed evenly: soy wax candles work particularly well in DIY scented candles because it melts easily which allows you to drip the essential oils in and stir to distribute fully before the wax hardens. Hey just curious it looks like you are using young living in the pictures but linking to plant therapy. Do you have a preference for essential oils? Hi Joshua! Good question. I started using essential oils with Young Living, and didn’t have any issues with them, but after a few years, I heard about Plant Therapy and did a little more research. To me, it seems they are of the same quality of YL, but much more affordable. The other thing I love about PT is that they have certified aromatherapists you can email anytime and ask questions, which has been really helpful for me. I think both companies are great!